When you’re looking for storage facilities, you need to be sure that your possessions are going to be safe, secure and easy to get to at all times. 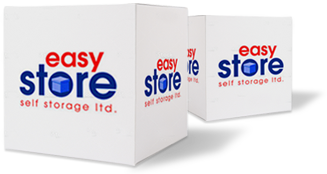 That’s why, when we chose our Bridgend and Cardiff storage facilities, we ensured that they were in leading locations that suited you, and that they were fit for your high standards. 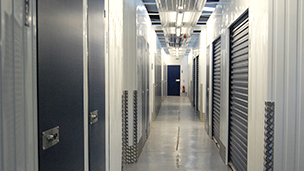 Whether you need commercial or domestic storage, our two self storage facilities in South Wales will ensure that you enjoy the highest-quality service with state of the art technology protecting your property. 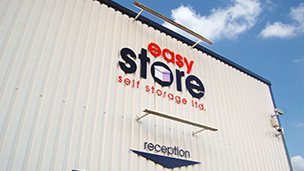 Click on either Easystore Bridgend or Easystore Cardiff to find out more about each location.